Delhi Capitals Middle order batsman, Colin Ingram believes that Rishabh Pant is a match-winner on his day for the franchise. It was Pant’s innings which took Delhi to a total which Mumbai Indians couldn’t chase in their match yesterday. After starting their IPL 2019 season with an exhilarating victory against the Mumbai Indians, Delhi Capitals will look to start their home leg of fixtures with an another win when they take on defending champions Chennai Super Kings at the Feroz Shah Kotla Stadium on Tuesday, 26th March 2019. 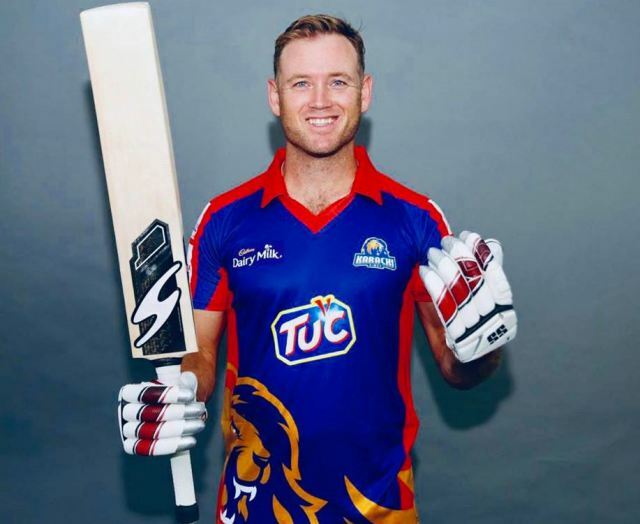 Delhi Capitals’ middle-order batsman, Colin Ingram, who scored a blistering 47 off 32 balls against the Mumbai side, believes that the victory in their opening match will only further help in boosting the confidence levels of his team. “However, we did have good partnerships also and I am glad that the boys down the order could also join the party after Shikhar (Dhawan) and I set up the innings,” said Colin Ingram. Speaking about Rishabh Pant’s unbeaten innings of 78 off just 27 balls, Ingram said that it is great sign for the Delhi Capitals that the young Indian wicket keeper-batsman is in good form. 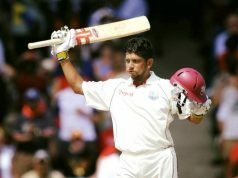 “It was a special knock by him against the Mumbai Indians. Last year I watched him from back home and he was in good form then as well. It’s a great sign for us that he is in good form, he is a match-winner on his day and it’s going to help in the coming matches,” said Colin Ingram. Captain Shreyas Iyer could only manage 16 runs off 10 balls but looked in good nick during his short innings. However, the 24-year-old is pleased with the way his team performed and wants to repeat the performance on Tuesday against CSK. 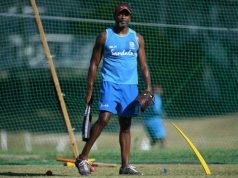 “CSK have a lot of experienced players in their side, and we saw how they beat RCB in their first match, so we will be doing our home-work and looking to produce a great performance in front of our fans at the Kotla,” said Iyer. Delhi Capitals and Chennai Super Kings have previously faced each-other 18 times in the IPL and it is CSK who lead with 12 wins, while the Capitals have only won 6 matches. With CSK having won their opening match convincingly against RCB by 7 wickets, Feroz Shah Kotla Stadium is expected to host a fierce battle between the two teams on Tuesday. Colin Ingram would foster his chances of scoring big against one of the most successful sides of Indian Premier League.